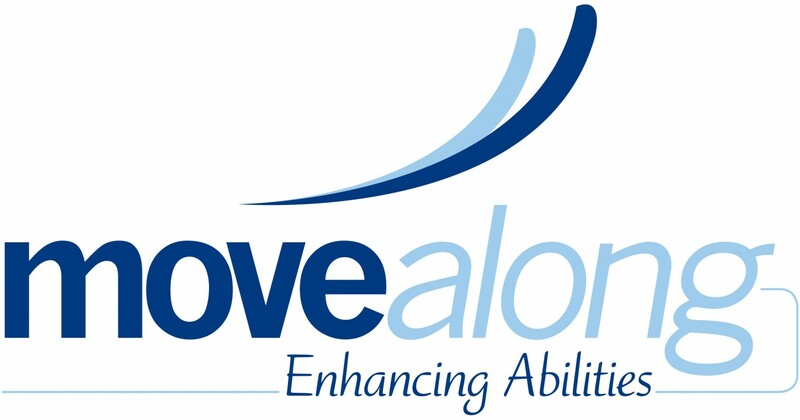 Adult WC Basketball at Clear Path for Veterans – Move Along, Inc.
Our weekly program of Wheelchair basketball will start next Wednesday, May 16th from 6-8 pm on the basketball courts in front of the lodge at Clear Path for Veterans. The address is 1223 Salt Springs Road, Chittenango, NY. Everyone is welcome to come give it a try, we have the equipment we just need you!!! Watch our facebook page for last minute changes due to the weather. I hope to see you there next Wednesday! How much are the fees? Also is it every wednesday from 6-9? Coming to play some basketball is free right now! But this may change based on our discussions with Clear Path regarding the use fees they are asking for this location. I’ll know more early next month.